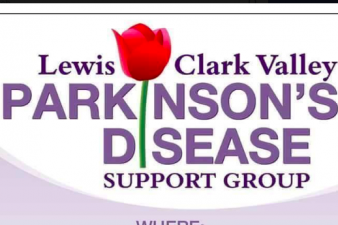 Meetings will be hosted by a physical, occupational or speech professional, certified in the treatment of Parkinson’s disease. The goal is to have group discussions along with monthly seminar style topics selected by the participants. Each meeting will include a short group exercise or vocal session addressing common PD concerns.